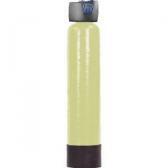 The Fleck AdEdge AD33 arsenic removal whole house water filter system is a special water softening system designed for areas that have arsenic compounds in their water supply. 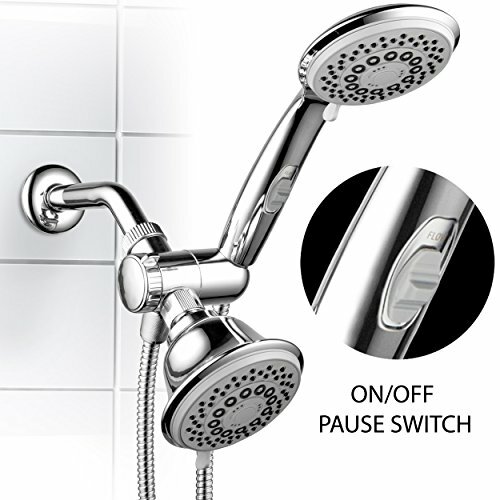 The system is based on Fleck’s 7000 high flow digital control head and valve. The system uses a resin made from ferrous oxide composite and it is designed to remove 99% of the arsenic (both As+3 and As+5) in the in coming water into your house. The tank is backed by a 10 year warranty against defect and the valve is covered by a 5 year warranty. We found Amazon.com to have the best prices on the Fleck AdEdge AD33 Arsenic Removal System. Click here to check it out. The AdEdge AD33 system is design specifically to remove arsenic (both arsenic III and arsenic V) from municipal water supplies. The government determines what is a safe level of arsenic (highly toxic compound) in your tap water. 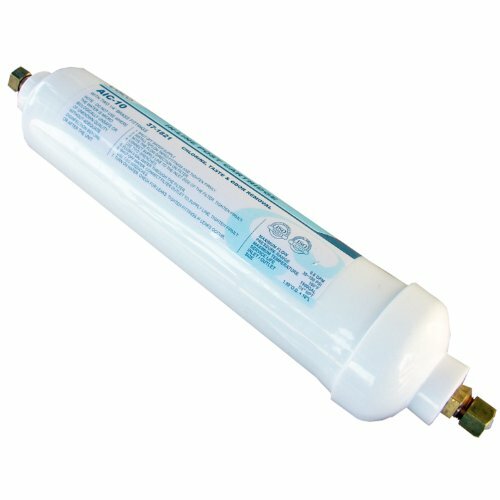 This water softener system will remove 99% of the arsenic and therefore keeping you and your family safe. 5 year warranty on valve, 10 years warranty on tank and backed by 30 satisfaction guarantee! 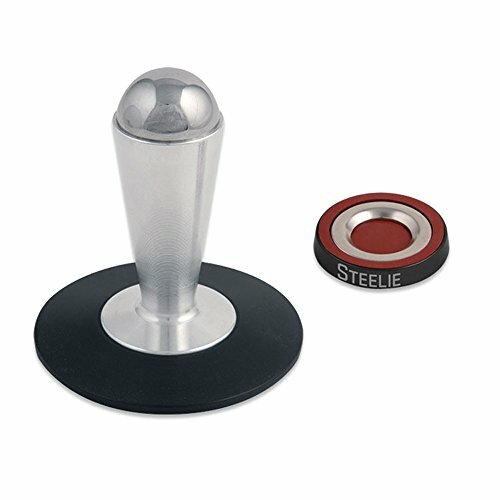 The system is based on the Fleck 7000 series valve and digital control head. It sits on top of a high quality polyglass 12” X 52” tank. The tank is filled with 2.0 cu.ft. of the high quality resin material. The resin, called Bayoxide®E33 media made from ferrous oxide composite (in a dry granular form) and it is capable of removing all levels of arsenic. Along with the very toxic arsenic the filter media will also remove other heavy metals from the water such as; cadmium, chromium, antimony and molybdenum. These heavy metals have been known to cause serious health issues if consumed. 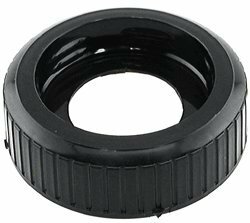 Maintenance is only required every two or three years and you will need to completely replace and refill the resin material. In case you are worried about the spent resin being hazardous (due to the arsenic) it does not pose a danger to you. The system is protected by two different warranties a) 10 years on the tank, b) 5 years on the valve. This fleck whole house water system is quite different from most water treatment systems you will find the on market as it is not a water softener or conditioner system. It is designed primarily to remove arsenic As+3 and As+5 from the water that come from your municipal water system in your area. The fleck water softener comes with complete instructions and you should be able to install it yourself. However, if you don’t feel comfortable with installing it yourself, you can contact a plumber or handyman and they should have it finished in a couple of hours. After researching the market for an effective water softener, reviewers noted that this particular Fleck AdEdge water filter system with adedge technologies selection is worth the extra dollars when compared to cheaper models. We found Amazon.com to have the best prices on all water softeners including the Fleck AdEdge AD33 arsenic removal metered water softener. Click here to check it out. How would you rate the "Fleck AdEdge AD33 Arsenic Removal Whole House Water Filter System"?